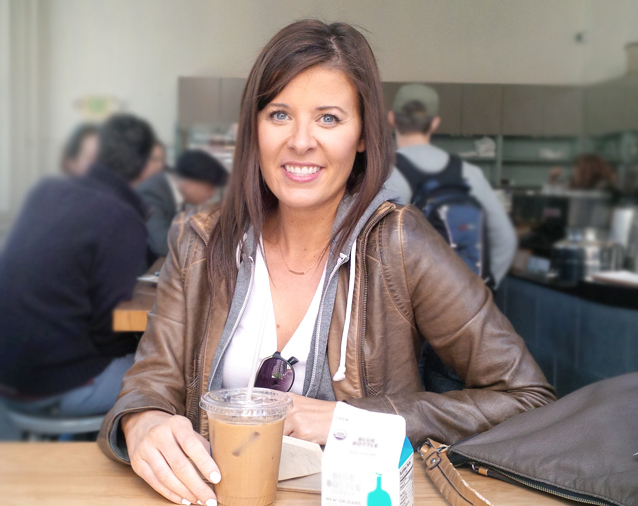 We had a major plans to fully relax and evoke in everything our weekend getaway to Carmel had to offer. Temperatures when we visited (October) were perfect. Ranging from 20-28°C/70-80°F during the day and 10-18°C/50-60°F at night. You’ll want to pack your sweaters for the evening, and don’t forget that it’s best to dress in layers. When we were walking around downtown Carmel, it was warm, however close to the beach was breezy and a little chilly. With houses that looked straight out of a fairytale, many each with their own house-names; we found one called Carmelot, and another Hansel & Grettle, pure storybook goodness. Carmel is a seaside village that is full of unique boutiques to peruse through, fine dining restaurants, beaches with sand so soft, with a rugged coastline. 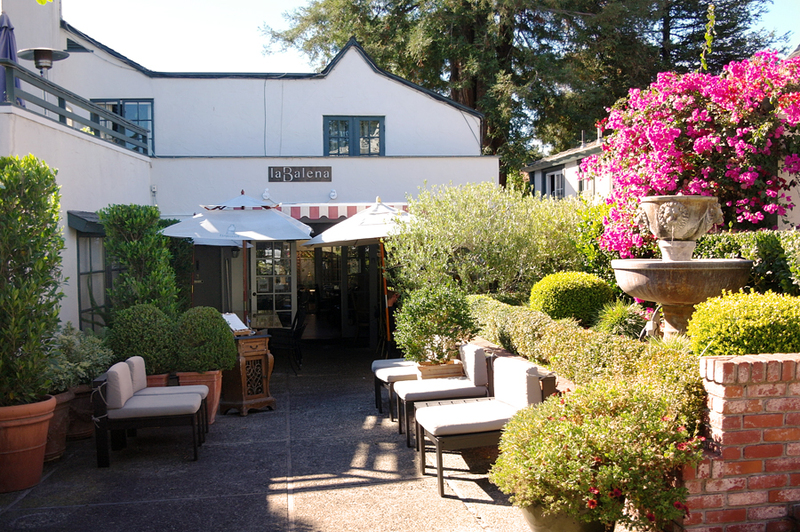 I’ve gathered up 7 things to do if you’re ever in the area of the must-see romantic village of Carmel. While we didn’t get to make it out to Big Sur, the famous Pebble Beach or take off on the 17-mile drive, these are only stops on our must-see list when we go back. A rocky shoreline, majestic views, crashing waves, breathtaking beauty, all available on this two mile coastline. Perfect your afternoon and bring along a packed picnic to enjoy while you take it all in. Dogs are not allowed in this state park, and be aware – there is poison oak everywhere, we didn’t exactly know what it looked like, but luckily for us there was warning signs that included pictures. During our walk we spotted tiny lizards. Luckily we did not spot any non-poisonous snakes that supposedly hang out and slither around the area. 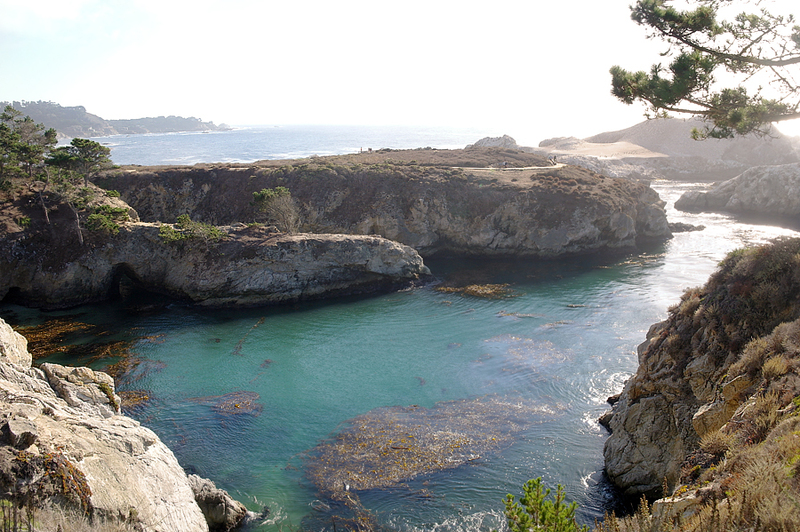 Often you’ll find whales breaching through, and sea lions at Point Lobos, so keep your eyes peeled! 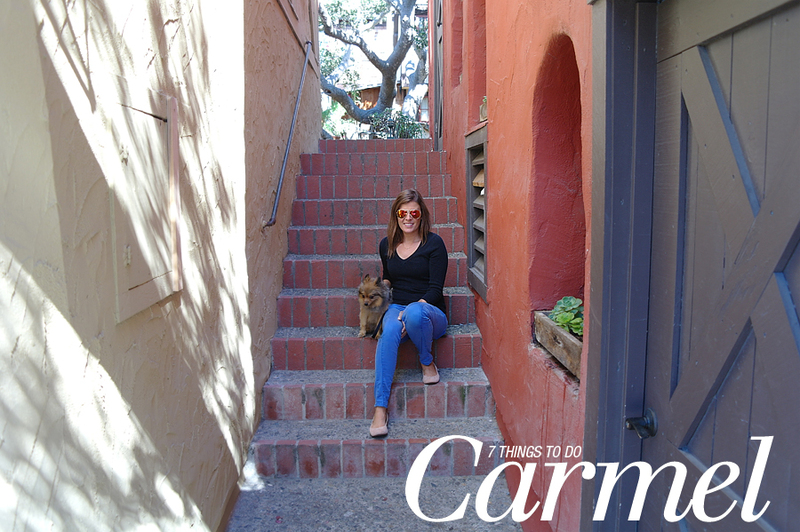 Each day we took a walk through the town of Carmel and admired the architecture, boutique stores, and pet stores where we grabbed Alfie a couple of treats, twice! I love that Carmel doesn’t have any street numbers, the signs on the store fronts, restaurants and even gas stations are made of wood. Locals don’t receive mail to their homes, instead they gather to the local post office to collect their packages and mail that may come through. A true neighbouring experience. While Carmel is pretty hopping during the day, the town of Carmel is early to bed, early to rise. After supper is over, the streets are completely bare and quiet with total darkness. Be sure to bring a flashlight with you, and don’t wear heels more than two inches. Rolling meadows on Clint Eastwood’s property which he saved in the mid eighties from condominium development. We kept our eye out on the streets of Carmel hoping we’d catch a glimpse of The Guy’s man-crush, Mr. Eastwood. 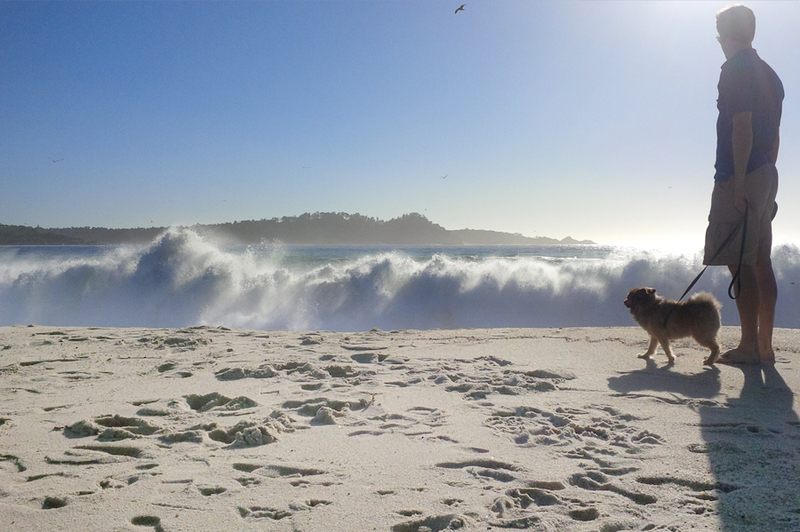 Carmel has a dog-friendly (leash-free) beach at the bottom of Ocean Avenue. A mile and a half of white sand that is so incredibly soft, you can’t help but sink your toes in it. The views from the beach are incredible and memorable with Point Lobos at one end, and famous Pebble Beach on the other. 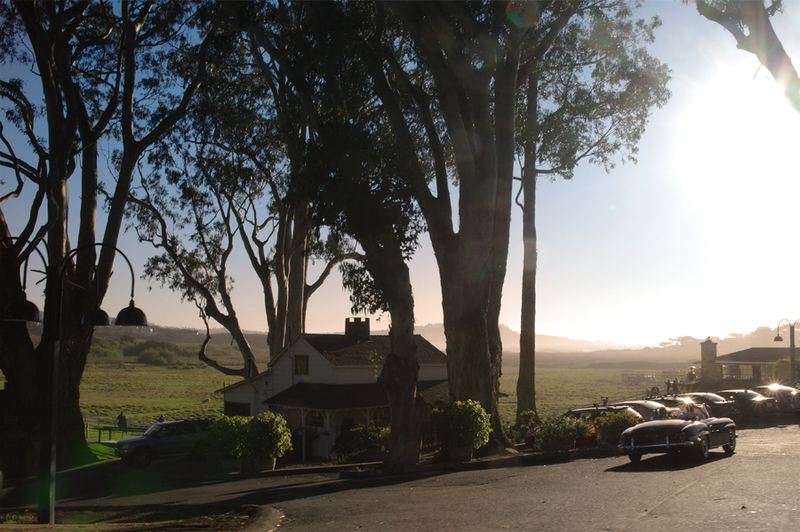 Carmel Wine Walk by-the-Sea offers a Wine Walk Passport which is a self-paced, self-guided tour to all the tasting rooms that are conveniently within walking distance of one another. 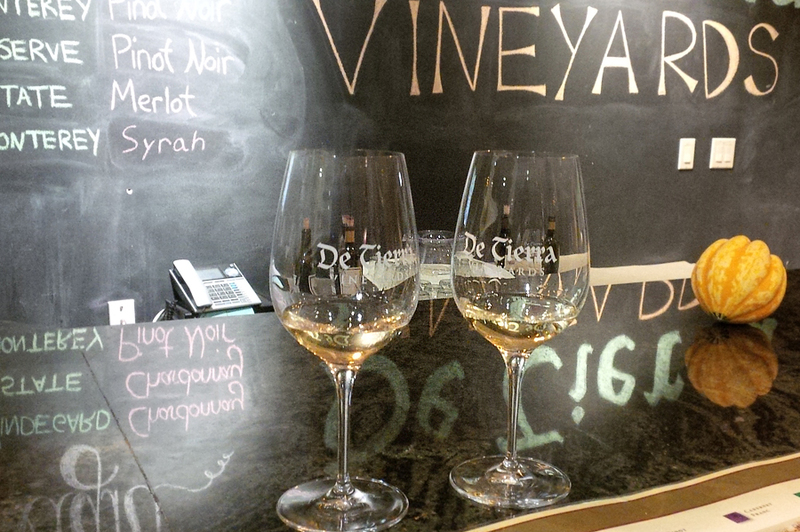 The Wine Walk Passport offers a flight of wine of their choice of any 9 of the 12 tasting rooms. Lucky for you and me, the passport doesn’t expire. With many culinary selections to choose from you’ll be sure to be pleased with everything Carmel has to offer with regards to eating out. Don’t leave your pooch at home, bring him/her with you as many restaurants in Carmel and Carmel-by-the-Sea welcome dogs at their outdoor tables and patios. One place in particular: Forge in The Forest offer a dog-menu! 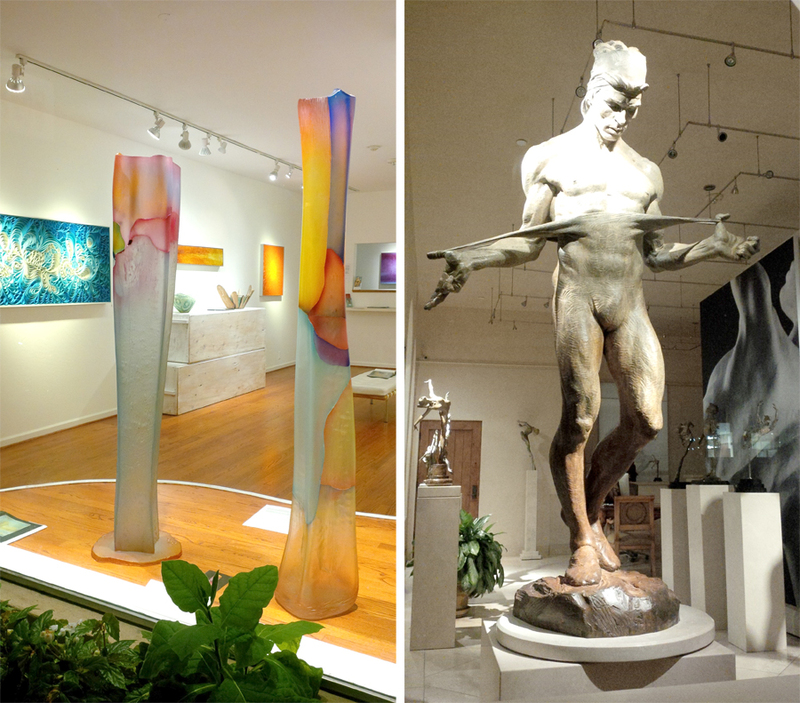 Fine art line the streets of Carmel, whether you’re into sculptures, photography, or paintings (which will forever be out of my price range), there are plenty of galleries to browse through. 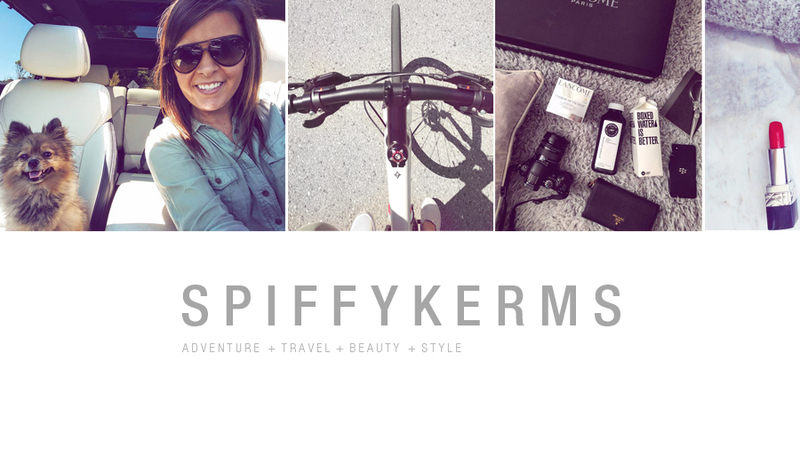 I have friends from my blog tribe who would love this:) Ill be sure to share! Wow, what a beautiful place to visit! I need to add it to my list of places to go. That wine tour sounds like so much fun. 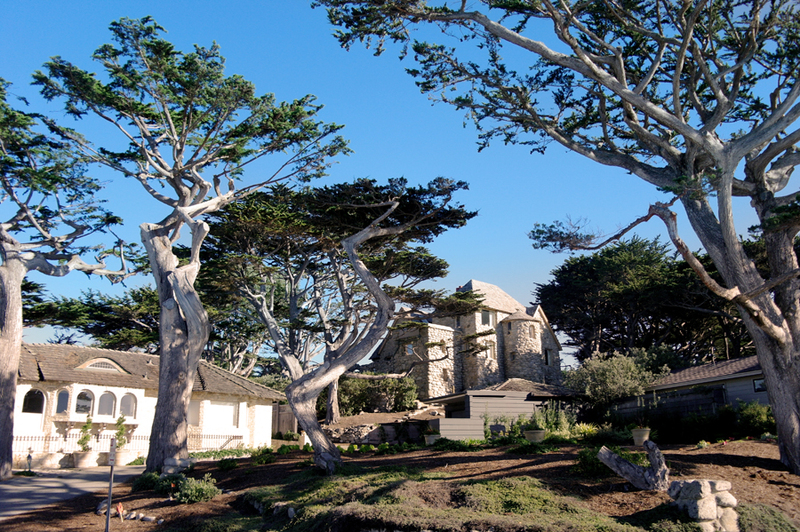 I love Carmel, was married there the first go around. It is a really cool, walkable town with a great vibe, friendly people and lots of great restaurants. You picked out some good ones here! Carmel is my favorite place, everrrrr. Can’t wait to go back again. Looks truly incredible. Great photos! Angelic Sinova recently posted..Monday’s Music 09. Beautiful photos! Makes me want to travel!! I have not visited Carmel. But it sounds like a great place to visit. I’ve never been to Carmel, it looks amazing! I’ll have to take a coastal trip north with my husband one of these days! Oh, I love Carmel! We have a gift card to Casanova that we need to use, so we need to head over there in the near future. I love Carmel beach! Awesome list! Magical! Adding to our bucket list! This place looks so beautifully tranquil. I love escaping sometimes to some place like this to just relax. Although, I’m not sure I would love that everyone goes to bed so early. I like to have the option to pop for a drink after dinner! So beautiful! I feel like it would be such a peaceful retreat! Wow! These look like some gorgeous and super fun things! I would love to see the ranch looks absolutely heavenly and breath taking. I live in Riverside County and this sounds like a great idea for a place to take a weekend road trip! Thanks! Sharon recently posted..Your Home-Biz, Under $20 Christmas Shopping Guide! Oh, prettiest! I’ll keep this list handy for my next visit! Wow, there are some beautiful places in Carmel. I would love to be able to visit sometime. I love Carmel! Such a great town. Sweet sweet people! I love Carmel ..although crazy expensive. It looks like you’ve visited some great spots! Carmel is a beautiful town. It is a relaxing place to visit and great food. Just loving your life, lady. MORE MORE MORE!!!!! Kyla@Mommy’s Weird recently posted..Blissdom Canada 2014…. OMGosh that is simply gorgeous! I want to do it all! I’ve always wondered what that city was like. Thanks for this post. Pinning to my places to see board! WOW. It looks so absolutely beautiful there! I’m so glad you guys had such an amazing trip! This looks GORGEOUS!